Florim stone can be used for worktops, sinks, bathrooms, bedrooms, doors and furniture. It's a very versatile stone. The stoneware slabs are available in three thicknesses - 6mm, 12mm and 20mm. Florim have fifty years of experience so you're guaranteed quality and attention to detail. Porcelain worktops are made up of various moods, you have the marble, colour, metal, cement, wood and stone. For more information on Florim Stone or for an enquiry don't hesitate to contact us. PietraCasa are UK stockists and dealers of Keope Ceramiche porcelain tiles. Keope offer elegant, luxury and unique porcelain stoneware for interior and exterior spaces. The contemporary range of porcelain ceramic tiles can be used for floor or wall coverings to create a modern contemporary look. With production based in the heart of Italy, Keope have strong belief in their finishing touches being to the highest standards based on technical advances coupled with a long history of porcelain manufacture. Although Keope focus their tiles on interior spaces, their tiles can also be used for exterior use such as cladding or swimming pools. This means porcelain tiles become of greater interest to various architecture and design professional and private clients. Increasingly common within contemporary homes is the desire to run tiles seamlessly through the interior to the exterior. This harmonious approach to floor coverings creates an elegant, seamless look and forms the look of a open living area instead division. 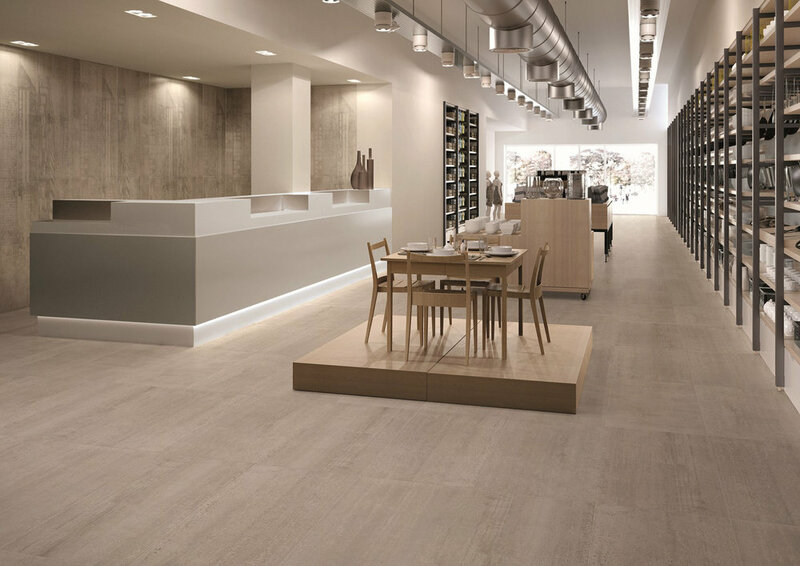 From a soft, neutral wood effect to a textured solid concrete effect, Keope manufacture many types of gorgeous, luxury porcelain tiles in 10mm, 20mm and 30mm. Much like other high-end brands Keope keep to a neutral, timeless palette of colours, resulting in the wood effect tiles to look beautiful and natural, as well as having a great amount of texture and character. Technical elements allow staircases, swimming pools and external features to be finished in porcelain. Keope's most recent collection 'Elements' is an comprehensive collection of standard and large format porcelain tiles. 'Elements Lux' for example is a collection of marble effect porcelain that is breathtaking. Developers and builders looking for a competitive low-cost volume porcelain tile, should consider the 'Code' collection, which is Keope's take on natural stone in a variety of tones for a luxury feel. 'Prime' and 'Soul' are a couple of wood effect porcelain plank collections. Along with PietraCasa's collection of luxury porcelain tiles, Keope offer many options for whichever style you require. PietraCasa are UK suppliers of luxury ceramic porcelain tiles working with the worlds leading tile manufacturers of Italian porcelain stoneware floor and wall tiles. For more information on PietraCasa and other materials we supply please contact PietraCasa. Vaselli are an Italian stone company that design and tailor make the most beautiful stone kitchens, worktops, bathroom units and furniture out of refined noble materials. The artisans passion for shape, material, structure, lines and volumes to create the best sculpture possible for it’s designed function. Clients choose Vaselli to express creativity and personality through a piece of stone for an interior. The company believe ‘stone is alive and transforms itself slowly and continually.’ Which is exactly what the stone does; converts into a glorious piece of solid artwork, to make an instant statement. Vaselli face many challenges when transforming a block of stone, as a piece can be very different on the inside. Every Vaselli item is different from the previous. The experienced team behind Vaselli, who have overcome complications associated with stone fabrication, deliver a professional, luxury piece of crafted stone that is original and unique. The stone cutters themselves work extremely hard on small details, which guarantees the highest quality in 100% stone. Clients or architects looking to specify a true stone kitchen are invited to contact PietraCasa on 01202 618155 or talk to our design partners at Abitalia South Coast - exclusive collaborators with Vaselli in the UK. PietraCasa are UK suppliers of Casa Dolce Casa porcelain tiles. Casa Dolce Casa is an Italian brand within the Florim group of porcelain tiles who manufacture tiles for bathrooms, kitchens, living and bedrooms. The contemporary brand focuses on the neutral warm palette, to create beautiful, luxury looking interiors. Their tiles are very simple yet beautifully effective, with the potential to create an impact, being contemporary but with a traditional sense. The finishes and type of tile can vary from; textured, natural or polished, marble, stone, wood effect, for both interior and exterior - creating a seamless transition between spaces. 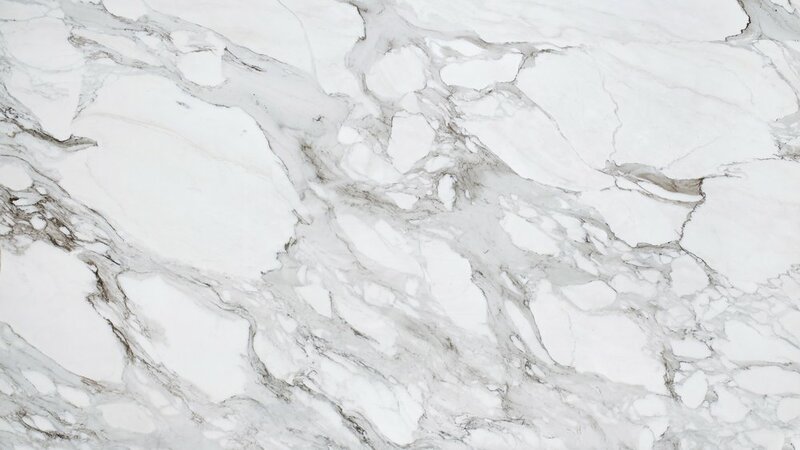 Our favourite tile being the Calacatta natural porcelain tile, this tile can enhance a floor or kitchen especially when used as a splash back or kitchen worktop. Founded in 1994, Casa Dolce Casa made sure every small detail was professional and met high-end standards. Later in 2005 the brand merged with Florim and even to this day manages to offer luxury and great, unique, natural touches whether that be the pattern of the marble or the texture of the tiles. Their collection of wood effect tiles are also really creative and give a sense of bringing the outdoors indoors and injecting a bold natural texture to a room. It was this reason, the authentic representation of wood with all of its nuances, that PietraCasa choose Florim Casa Dolce Casa as it's tile supplier. Stones & More is another collection like the Wooden tile CDC collection, which offers 5 different surfaces, 10 colours and many thicknesses and sizes to choose from. The Calacatta natural finish is part of this collection, along with other popular tiles within Casa Dolce Casa such as the Zecevo tile. The Zecevo is a gorgeous beige tile with a rich, grey marble finish embedded to give an illusion of movement. On close inspection the detail is incredible, with fractures and layers of colour presented in a convincing representation of marble. For more information on PietraCasa the exclusive collection of materials, please visit our showroom or contact us. Carrara marble is a high-quality type of white or blue-grey marble, a metamorphic rock made from microscopic calcium carbonate crystals. Carrara is very popular for use in sculpture, building and interiors. 190 million years ago big parts of north Tuscany were flooded which meant lime sediment decomposed on the sea floor eventually forming the Carrara marble. This beautiful, modern looking material was then quarried in Italy and produced more marble than any other place on earth which is extraordinary. This type of marble has been used since Ancient Rome which is why most of the extraordinary buildings there are made of this precious stone, for example The Pantheon and the Column of Marcus Aurelius. Since then this stunning material has been used all over the world for sculptures such, as the Marble Arch in London, the First Canadian Palace in Canada and the Akshardham in India. The marble made such a high impact in the architectural world, PietraCasa use this strong material in large format tiles for floors, walls and kitchen worktops. Carrara marble is also ideal for staircases as the elegant marble effect instantly gives a home a beautiful contemporary look. For more information about the various marble finishes PietraCasa supplies, contact PietraCasa here.